CLICK TO GET YOUR FREE PASS! 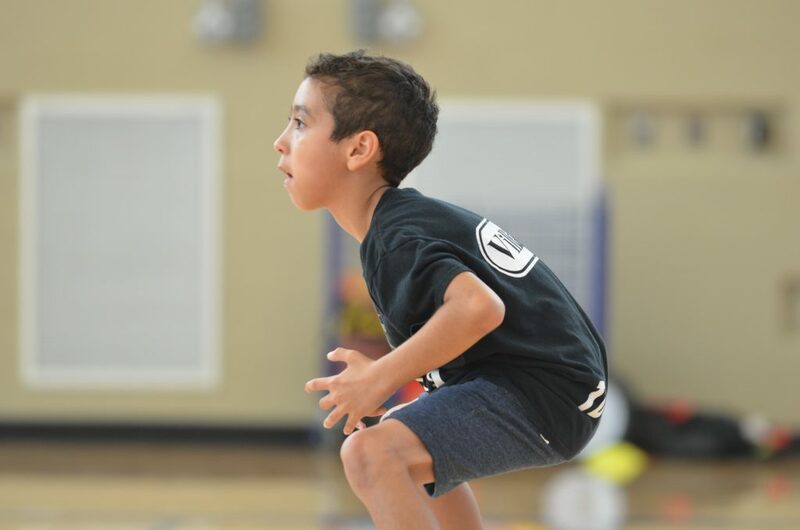 Find a Basketball Training Location Schedule Near You! The Basketball Academy. For those serious about learning and improving their game. The Academy is our top training program (call it “basketball school” or “lessons”). Youth aged 8-18, regardless of skill level, are grouped in sessions running 90 minutes providing purposeful skill development designed to build basketball and athletic fundamentals from the ground up. Each of our 5 training locations offer multiple sessions and days weekly to suit skill level and schedules. Expect serious improvement as our teaching focus incorporates a variety of game speed repetitions. A unique, high energy atmosphere keeps athletes of all ages highly engaged. Academy participants begin their journey to elite levels of play. What are the training schedules like? The academies provide year-round player development sessions, allowing athletes to train off-season and in-season. Sessions are group instruction based factoring age/skill level, and hosted at the top facilities in the area – find the location nearest you (Niagara, Hamilton, Oakville, Burlington, Kitchener-Waterloo Region). Athletes have the choice of attending once, twice or three times per week and payments are made monthly based on participation level. To enroll in academy training, sign up here.